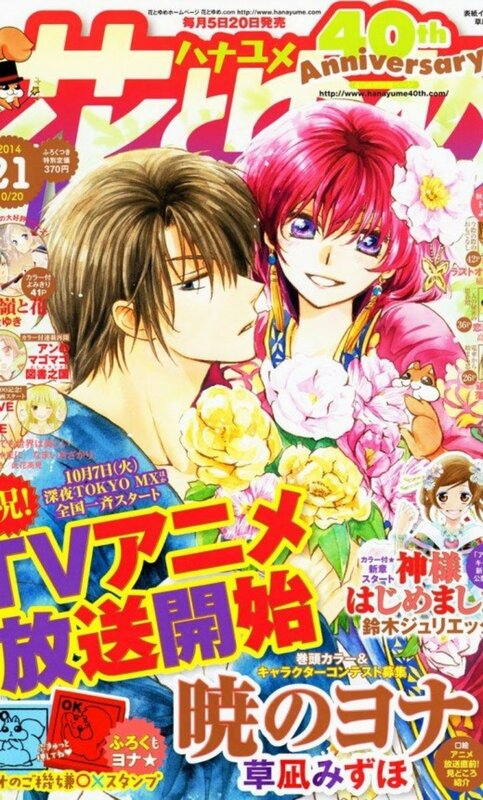 Supposedly I will be writing about Stella Loussier, on how much I liked that female character. In fact, she is one of the most interesting female pilots not just in SEED Destiny, but in the whole Gundam universe. 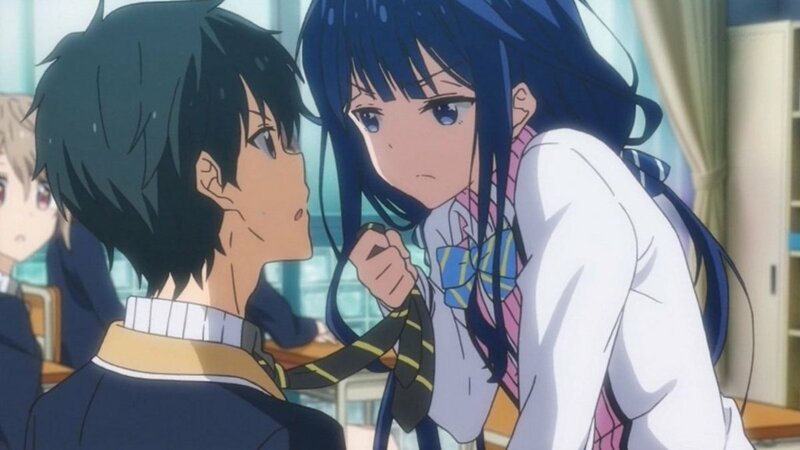 It’s a shame that the girl was forced into a not so well written show, and she must die early in the series. Worst still, she was paired with the highly annoying Shinn Asuka. You will be reading more about her in the coming article, but it made me wonder why she died with no visible shrapnel wounds, while someone else we knew literally escaped alive from an explosion. 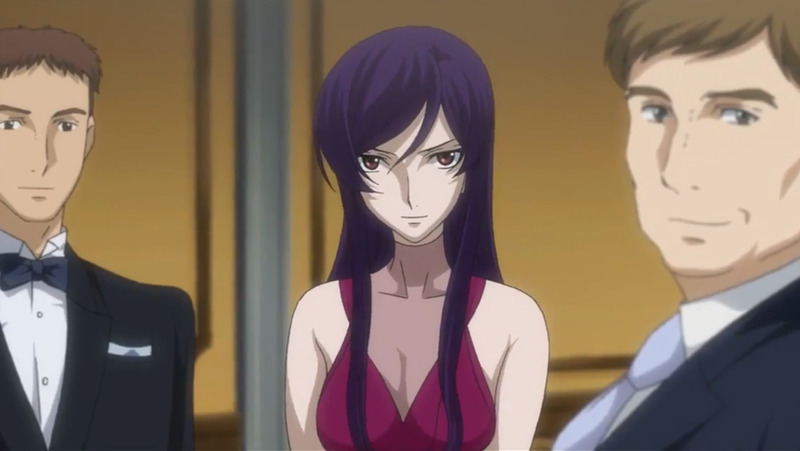 Kira Yamato is a Coordinator. In SEED terminology, they are those people genetically enhanced to be better than us. They are smarter, stronger and more resilient, and seemingly better looking than mere mortals. But I believe that Coordinators aren’t meant to withstand an explosion or an Anti-ship sword. If they did, then ZAFT will still have Nicol Amalfi or Rau le Creuset. But Kira Yamato survived both, and he only needed bed rest in the arms of Lacus Clyne to recover. And supposedly, people who survived the destruction of their vehicles will have scars to show off. Kira Yamato emerged unblemished after his wounds heal. And some fans found it ridiculous rather than amazing. Heero Yuy being cared by Trowa. Gundam Wing and Gundam SEED/SEED Destiny was like Ying and Yang. Two series with opposing approach; one is through action, the other is through character. But if they do have one thing in common. They have incredibly durable characters that could endure being shot, stabbed, thrown or blown. Going back to Wing, we have several instances where the character demonstrated their unexplained ability to survive mortal injuries. Heero Yuy was once flung out from his exploding unit. It was his fault though, as he was the one who blew it. We saw him later apparently dead being transported by Trowa Barton, but he recovered fully in several weeks. Quattre Winner seems to be the biggest tough guy in Wing despite looking like a girl. He crossed a desert, entered a sweltering spacecraft and got stabbed, but still pretty much alive. Then there was Trowa Barton escaping the grim fate of Vayeate and Milliardo Peacecraft surviving the explosion of the Epyon. Those are just a few examples that proved how overpowered the Wing pilots are. Even non pilots in the Wing universe are displaying their own incredible resiliency and ability to survive. Remember Lady Une, that homicidal Meganeko from OZ? She was shot in her b**** and probably damaged a heart or lungs. But after a lengthy coma, she emerged as a changed (and hotter) version of herself. We won’t be seeing highly resilient pilots in the following series. 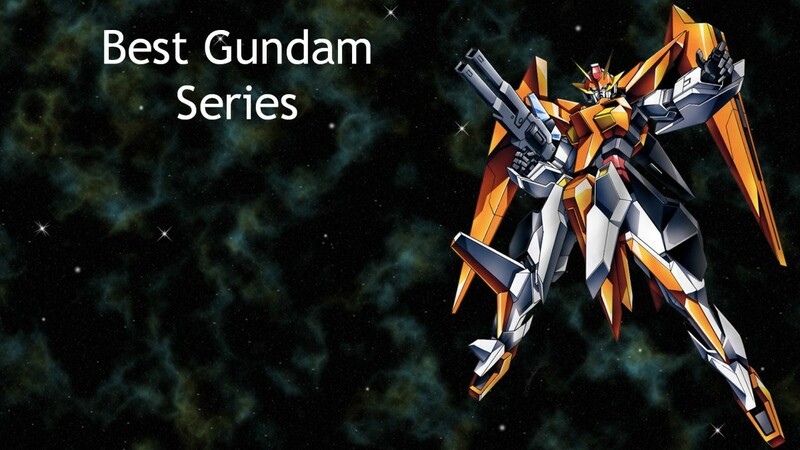 I mean what I like about Gundam X is that they don’t abuse plot armors. But the immortals returned as soon as SEED hit our screen. We will talk about Kira’s ridiculous resistance to blast later, but before that other SEED pilots are already cheating death in an unexplained way. Surviving a blast was a favorite way Gundam SEED pilots flaunt their resiliency. Andrew Waltfeld, A.K.A. the Desert Tiger defied death in the most spectacular way. It’s just me or he resembles Hugh Jackman’s Wolverine? And if he did, he surely had advance healing factor. Up to now I still can’t understand how he survived the explosion of his beastly mobile suit with just a scar as a reminder. I mean his unit exploded as he clinches with his sweetheart. How come he was the only one that survived? And near the end of the SEED series, Mu La Flaga seemed to be vaporized when he put himself between his beloved ship and the speeding death ray. We saw it, the wreckage of his unit, the debris and his helmet drifting in space. The Strike Gundam locked in the Aegis Gundam claws. Episode 30 was where it happened. I won’t elaborate much so it won’t cause spoilers, but Kira and Athrun just went into each other’s throats in their mobile suit. 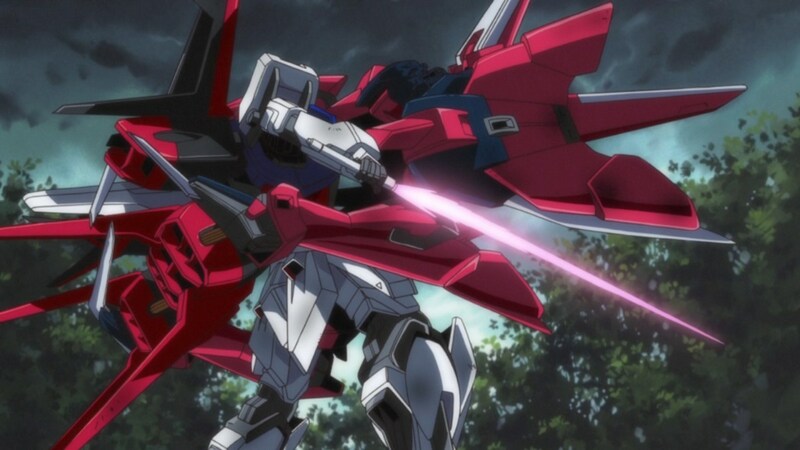 Here Athrun does a Heero, where he clamps his Aegis into Kira’s Strike before activating the self-destruct. 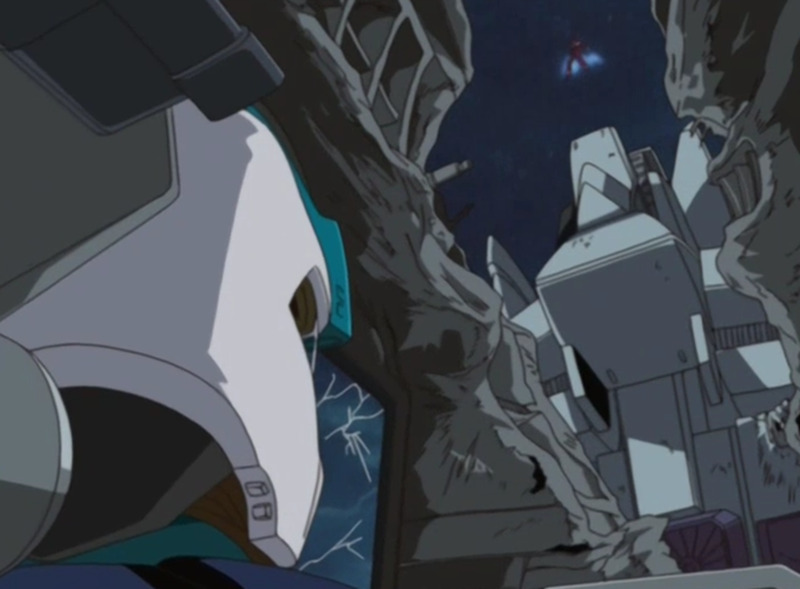 Athrun managed to escape, but Kira got stuck inside his suit as the Aegis blew itself to pieces. Do note that the Aegis exploded with Kira’s cockpit exposed, and Kira here is wide open to the deadly heat, blast and speeding shrapnel. Fans are wondering how he pulled that one out. No one saw him ejecting, and he had no jet pack to begin with. Did he activate an emergency blast shield, or the Strike had an ejection seat? 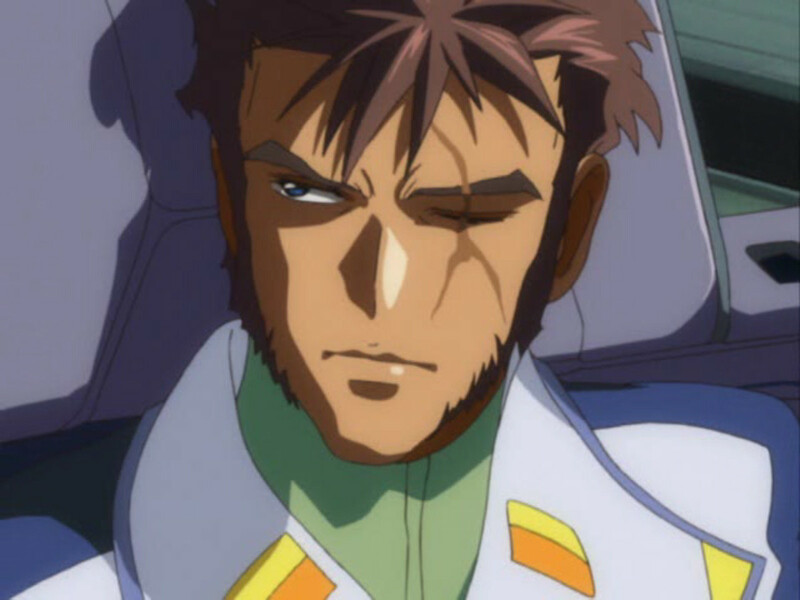 In the side story Mobile Suit Gundam SEED Astray, Lowe Guele was the one that pulled out the injured Kira from the wreck of Strike. Yet that never fully explained how Kira survived and stayed in one piece. Nicole Amalfi perished after an Anti-ship Sword attack, and an explosion of Strike was supposedly more lethal. 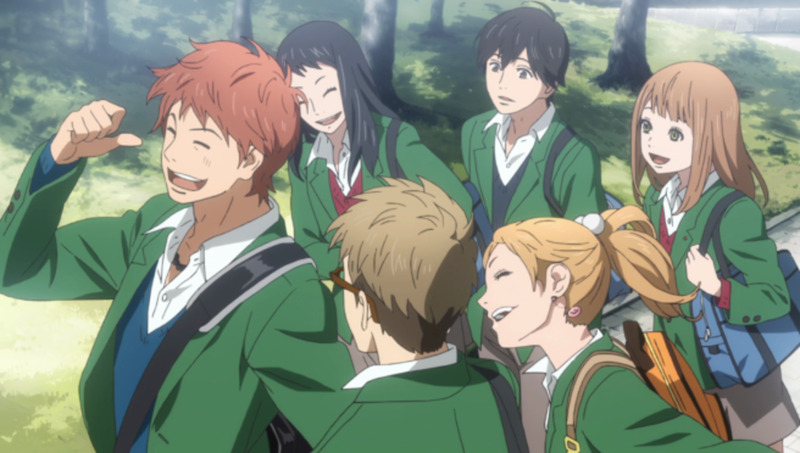 And both Nicol and Kira are Coordinators, yet Kira successfully endured a blast. Kira in his duel with Aegis. This sparked several fan theories, some more outrageous than the other. A good example is this kid somewhere in the net suggesting that Kira had clones. The scene did remind me of how Batman kept himself alive in the Dark Knight Rises film. Fans are not sure how he survived after detonating a freaking nuke. Soon, Kira’s incredible resistance to blast will become a running gag among fans. Because the only answer they can come up with, is that darn plot armor. 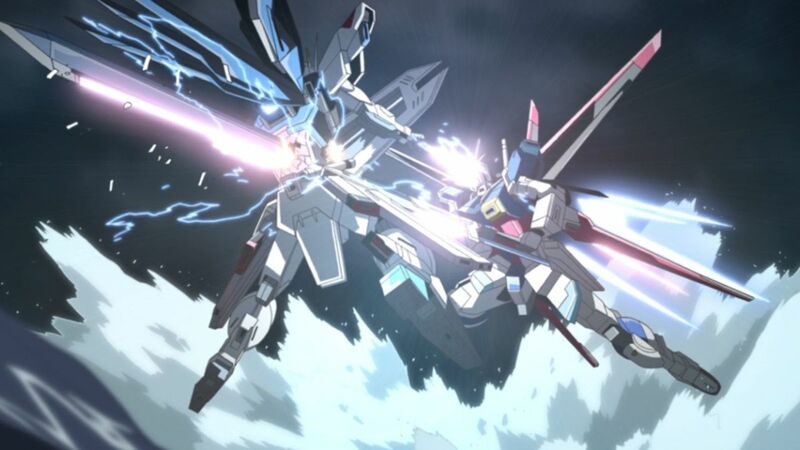 The Impulse Gundam impaling the Freedom Gundam. I have no problem with the duel choreography of SEED Destiny episode 34 (Nightmare). What I don’t like was how Kira handled the fight. Was he forgetting that he was in a real battle? Holding back could get you murdered. He was up against a crazed pilot with all the intent to kill him. And Kira earned what he reaped when the raving Shinn ran an Anti-ship Sword through his Freedom Gundam. That episode where Kira became a jobber for Shinn made me started hating SEED Destiny. I’m not sure about the rest of the fandom, but the fact that Kira Yamato once again returned from the dead seems to reflect the fandom’s hatred on Shinn. Did I said returned from the dead? Yes, Kira cheated death once more. He once again demonstrated his supernatural skills of escaping life ending disasters. The plot armor runs thick on this one, as the fans can’t guess how the hell he survived. It happened before, on Nicol, and he got toasted. But how the hell Kira survived the same murder attempt? And do note that Shinn busted a nuclear reactor, so Kira should be reduced to atoms. It could be that as a Coordinator, Kira evolved to endure harsher punishment. Or the Freedom Gundam had a secret emergency escape. Or Kira bailed out just in time. Nevertheless, I’m thankful for having this plot armor in the show, for I couldn’t stand Shinn! 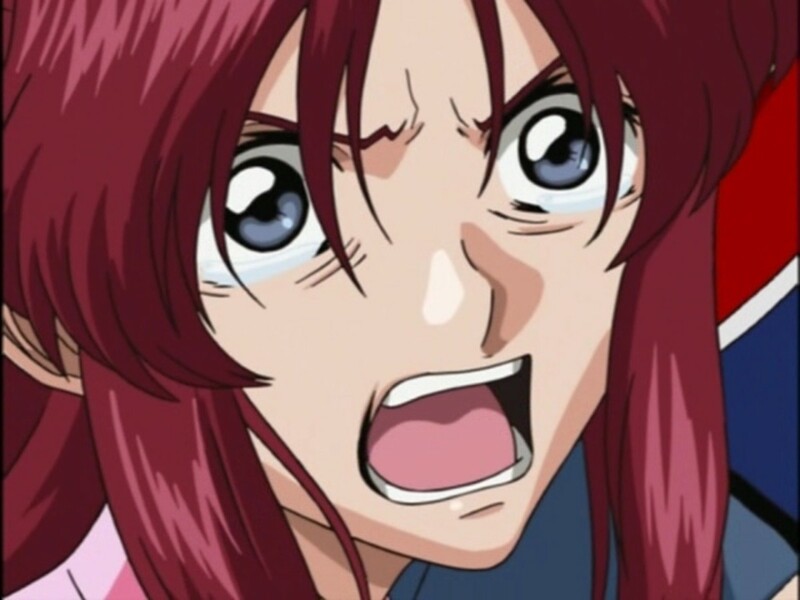 We have lots of emos in the Gundam world, and Shinn was good at getting under my skin. And this was why Kira survived, for the fan’s sake. So, Shinn will shut up for good. Thanks Cheryl! As much as I like to toast this shows, being part of my childhood, I love them! My youngest son and grandson love these shows.